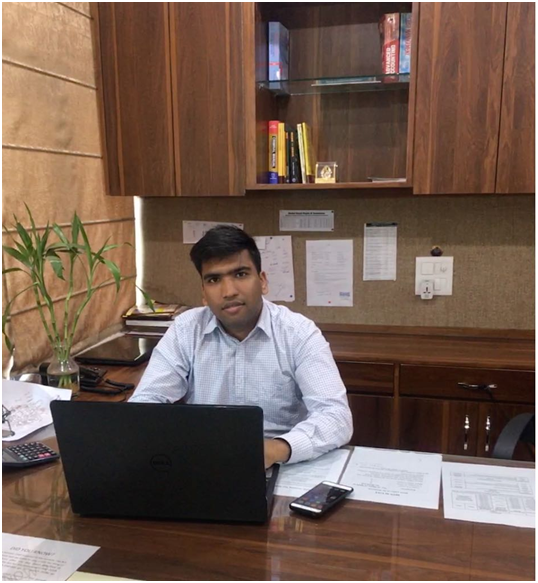 Fellow Chartered Accountant with 10+ years of Experience in the field of Direct Taxes and Indirect Taxes and regulatory matters. Akhil has vast Knowledge and experience in external/ internal / system and process audits and leading Audit for Industries in various sectors. Assist Businesses and Individuals with Tax Planning, Strategy and Compliance. Advisor to number of Companies operating in India. 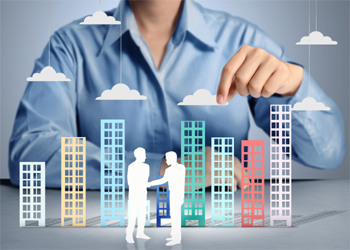 Clientele includes reputed multi-national and Indian Companies in diverse business sectors like Pharma, Infrastructure, Textile and Telecom etc. 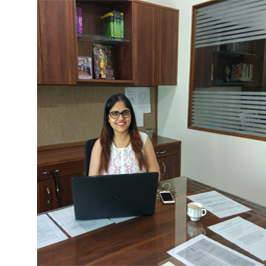 Apart from CA she has completed her MBA from UIAMS, Panjab University. 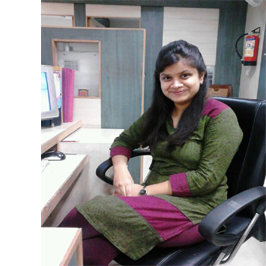 She handles Bookkeeping, Income Tax returns, Human Resource Planning & Compliances and ROC/ MCA compliance.